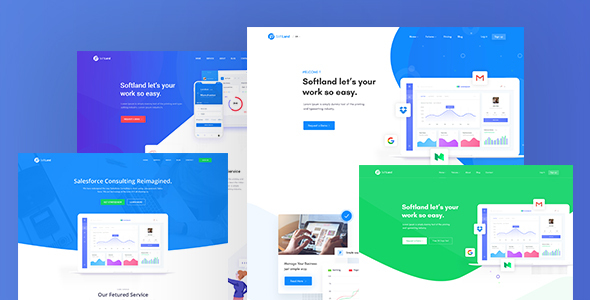 PatLan is a clean, Modern and Unique Software SaaS landing page PSD template. This is One Page PSD Template design for Agency, startup and web app, saas, product, mobile app landing page. It is designed with a Unique concept and modern design trends.